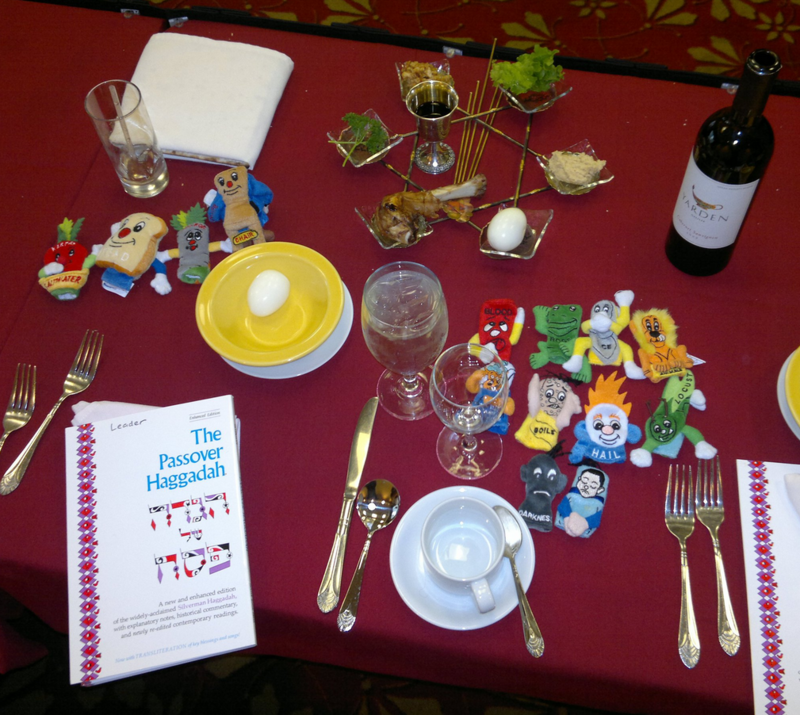 Pesach Sameach / Happy Passover! I’ll be celebrating at our family seder in Boston on Friday night the 6th, so I won’t be playing with Aaron Myers at the Black Fox Lounge in Dupont Circle. If you’re in DC and aren’t otherwise occupied with a seder of your own, please stop in and check out the band! I’ll be back at the Fox on April 20 with Aaron and the rest of the Black Fox Ensemble. By the way, thank you very, very much to everyone who came out to the Black Fox on March 30 to hear my “Dupont Jazz Project.” I want to extend a special thanks to the guest vocalists, Jason, Jeff, CaShandra, and Aaron, who helped make it a special night. I hope to do it again soon. To start off that Pesach spirit, check out this clip from Bob Moses’ musical epic “The Story of Moses”. Hag sameach!